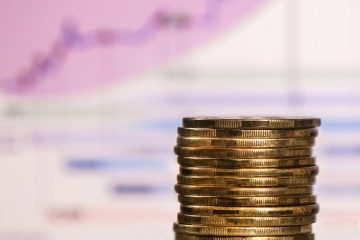 In January-October of 2017, the actual salary of Ukrainians increased by 18.9% compared to the corresponding period of the previous year. 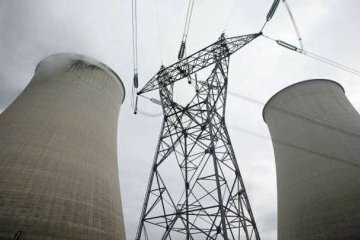 Ukraine plans to reduce supplies of Russian nuclear fuel produced by TVEL next year and increase supplies of fuel produced by Westinghouse, Ukrainian Energy and Coal Industry Ihor Nasalyk has said. 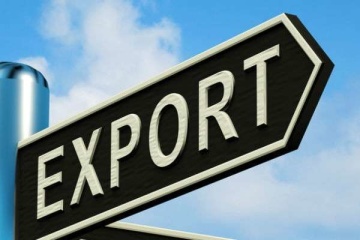 During 10 months of 2017, the volume of trade turnover in Ukraine increased by 24%, while the volume of exports grew by 20.9%. 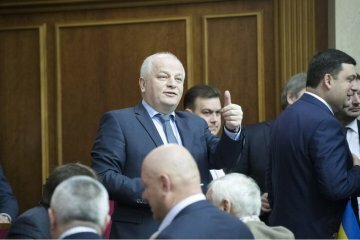 First Vice Prime Minister – Economic Development and Trade Minister Stepan Kubiv says that the national budget for 2018 envisages UAH 200 million for the export-credit agency of Ukraine. 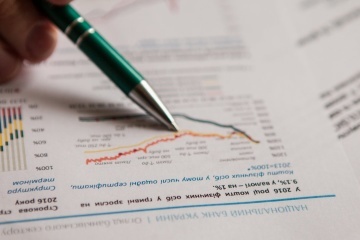 As of December, the debt of the Deposit Guarantee Fund to the National Bank of Ukraine (NBU) totaled UAH 6.48 billion, and to the Finance Ministry – UAH 59.56 billion. 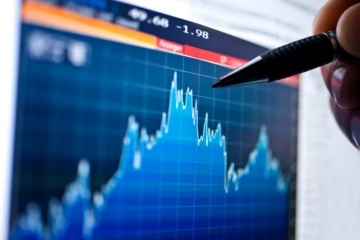 Deputy Economic Development and Trade Minister Mykhailo Titarchuk has said that the inflation rate in Ukraine is expected to reach 13.4% at the end of 2017. 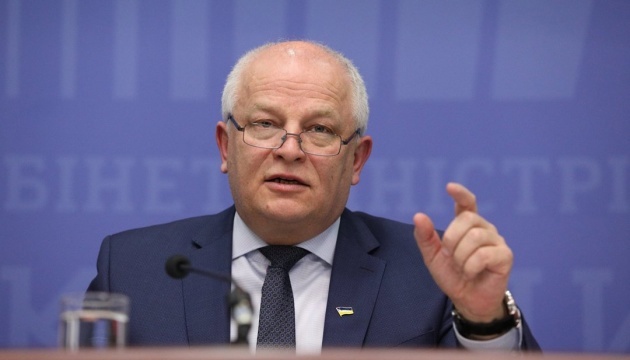 First Vice Prime Minister – Economic Development and Trade Minister Stepan Kubiv says that an increase in investments in Ukraine shows that investor confidence in the Ukrainian economy is growing. The Ukrainian economy faced new challenges in 2017 but despite this it continued to grow. The High Court of England has issued an order to freeze the worldwide assets of Ukrainian oligarchs Ihor Kolomoisky and Hennadiy Boholiubov, as well as six companies they are believed to own, PrivatBank's press service has reported. 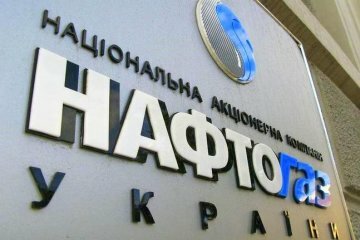 NJSC Naftogaz of Ukraine in January-November 2017 bought 20.9 billion cubic meters (bcm) of gas, which is 2.0 bcm more compared with the same period last year, the company’s press service reported. 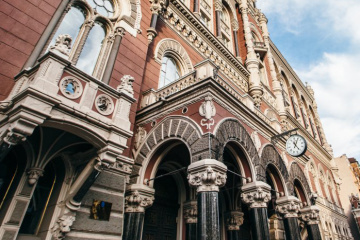 The National Bank of Ukraine (NBU) has decided to withdraw a license of PJSC Rodovid Bank that was nationalized in 2009 and then recognized insolvent under the Finance Ministry’s decision as of February 2016. 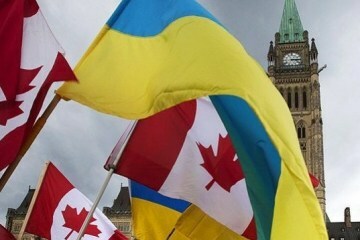 Canada will allocate $7.75 million for humanitarian projects in Ukraine, the Canadian Foreign Ministry has reported. 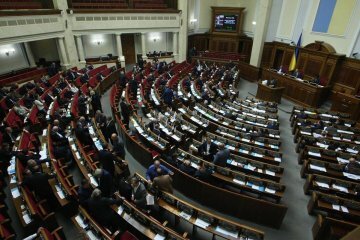 The Verkhovna Rada, Ukraine's parliament, has refused to cancel the adoption of bill No. 7350, which extended the moratorium on the sale of agricultural land for one more year, until January 1, 2019. 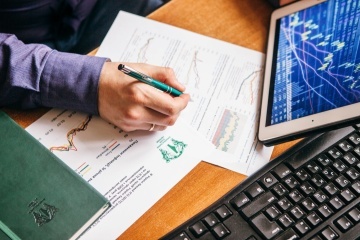 The Deposit Guarantee Fund last week sold insolvent banks’ assets worth UAH 537.57 million, the fund’s press service reports. 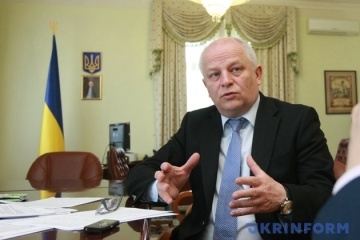 Ukrainian State Air Traffic Services Enterprise (UkSATSE) will remain in state ownership.